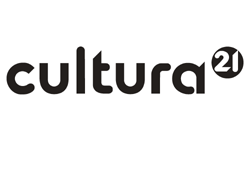 IDEA (The International Drama/Theatre and Education Association) currently needs some help from all of us who are supportive of arts education, in a difficult situation they are experiencing at the moment with the Ministry of Culture in Brazil. We need to convince Ms Marta Suplicy, Minister of Culture in Brazil to intervene to resolve a case which is seriously damaging the professional and personal lives of key drama educators in the Brazilian Network of Arteducators (ABRA). For three years, ABRA has carried a debt which has now grown to US$300,000, caused by the Ministry of Culture, who have refused to meet the organizers to reach a bilateral resolution, since January 2012.